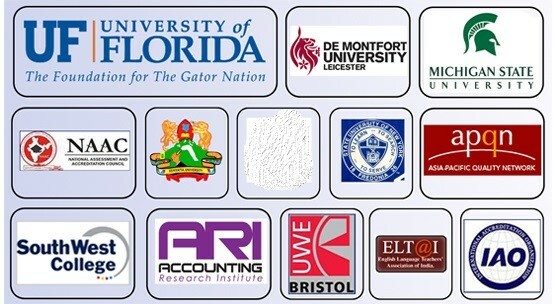 Sambhram Academy of Management Studies (SAMS) is an educational initiative of the Sambhram Group. 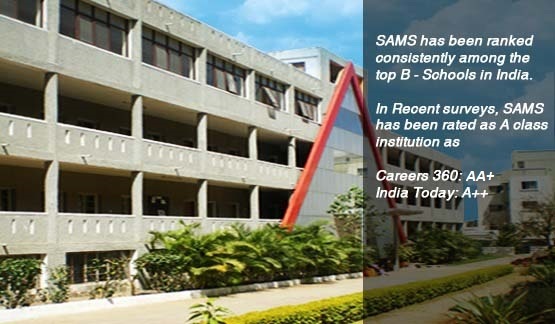 SAMS is located in the silicon city, Bangalore, a technology hub and home to many leading national and multinational corporations. The college is situated within the sprawling Sambhram campus. Set in an idyllic atmosphere rich in greenery, the campus is ideal for academic, research, cultural and sports activities. ISO 9001:2000 certified, SAMS is accredited by NAAC.